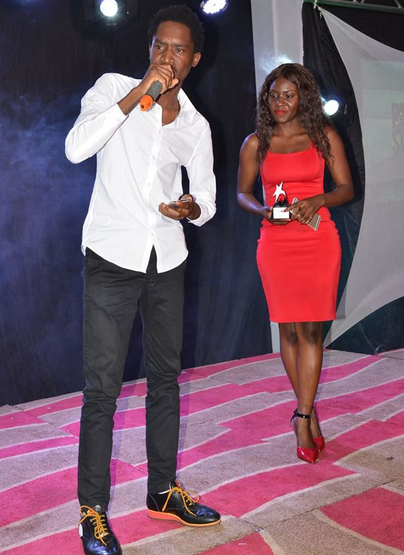 A Pass accepting his award at the Rising star Awards ceremony held at the Kampala Sheraton Hotel. 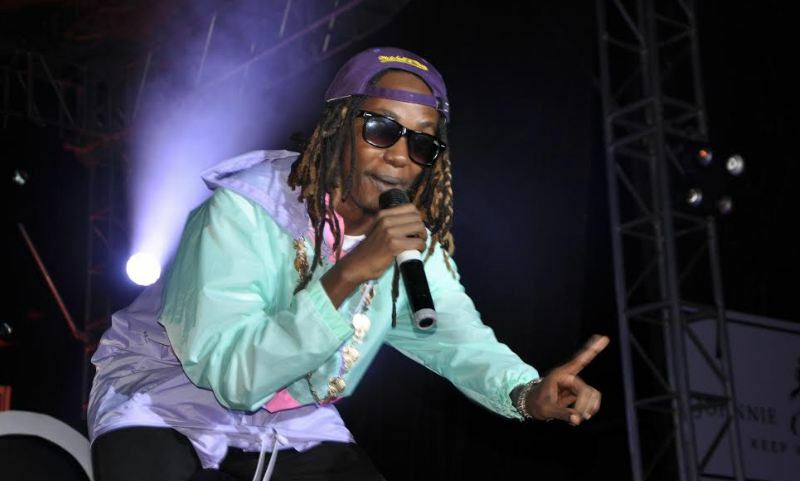 Rising Stars Awards ceremony happened on Saturday evening at the Kampala Sheraton hotel ball room. 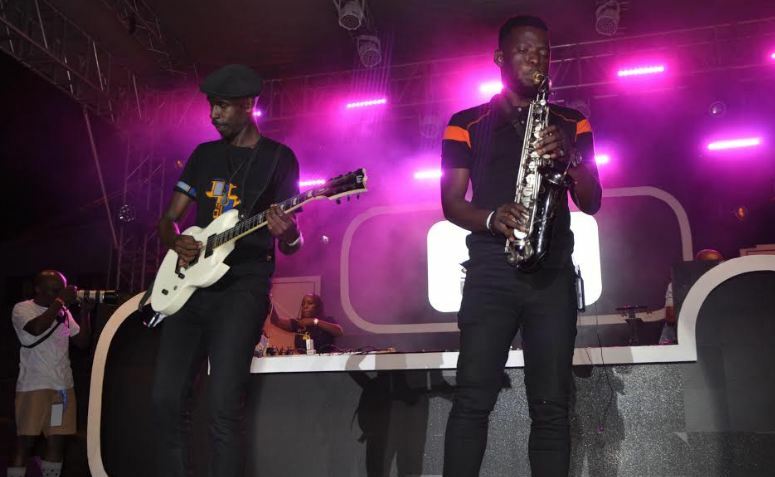 The event attracted several musicians, pastors, entrepreneurs and politicians who included Rajiv Ruparelia, Bishop Kiganda, A Pass, Jack Pemba and many others. 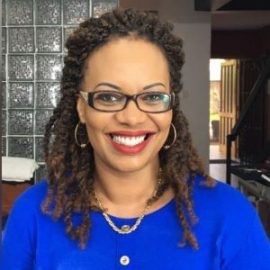 Ms Carol, the brain behind the Rising Star Awards, said that they are grateful to the almighty who has helped them organize this years’ event. 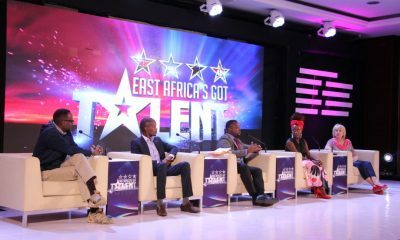 She went on to thank the organizers like NTV, Ruparelia group of companies’ Harris international for the support given to the rising stars of Uganda. 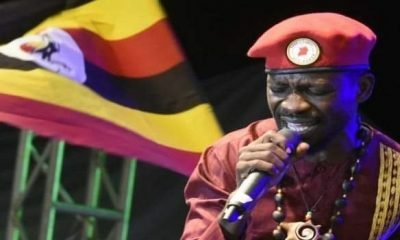 Musician produces a song that disses Tubonga Nawe, Dr Kizza Besigye Praises him. Many Ugandans would be dieing to witness the forthcoming Africa Nations cup in Egypt yet they do not know how to go and with whom. Be worried not, Breeze Travel and Safaris Limited is dedicated to make the experience easier for you. Like the company did in the 2017 African Cup of nations qualifying rounds where it took upto 70 Ugandans to witness greatness, it will be making the experience even better this year in June where it will take more Ugandans to witness their country participate in the biggest African tournament. The company has been licensed and intends to take a handful of Football lovers to Egypt and also accomodate them until end of the tournament. Breeze Travel and Safaris Limited is one of the few licensed companies to take Ugandans on such trips and will be at it again this year. Breeze Travel and Safaris Limited is an experienced tours and travel company that has given people a memorable package in and out of Uganda for over 15 years. Previously the company has organized Bussiness,Sports and Leisure trips and tours for it’s clients. 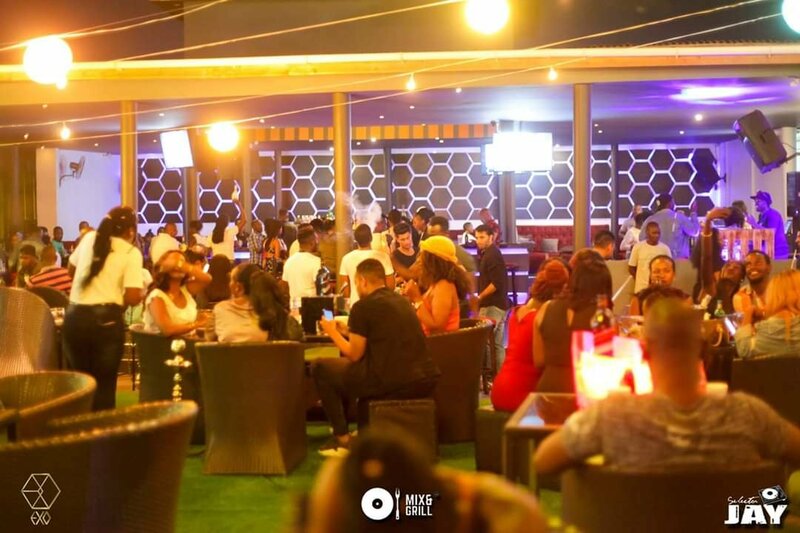 The company also has in the past organized international tours by having continous special travel package to Egypt , Dubai, South Africa, Seychelles, Netherlands, USA among others. Breeze Travel and Safaris Limited is the official FUFA fans travel agent and has always given a memorable experience to it’s clients. 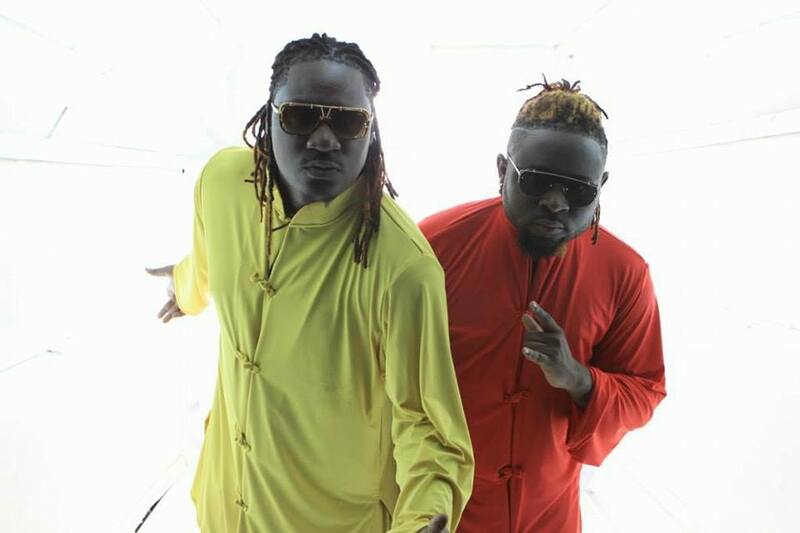 “We have for the past 15 years given thousands of Ugandan tourists memorable experiences and we are proud to announce that we will be taking more Ugandans to Egypt in June. 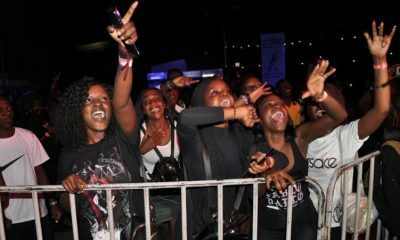 Our fairs are fair to average earning Ugandans and accommodation and feeding is also on us. 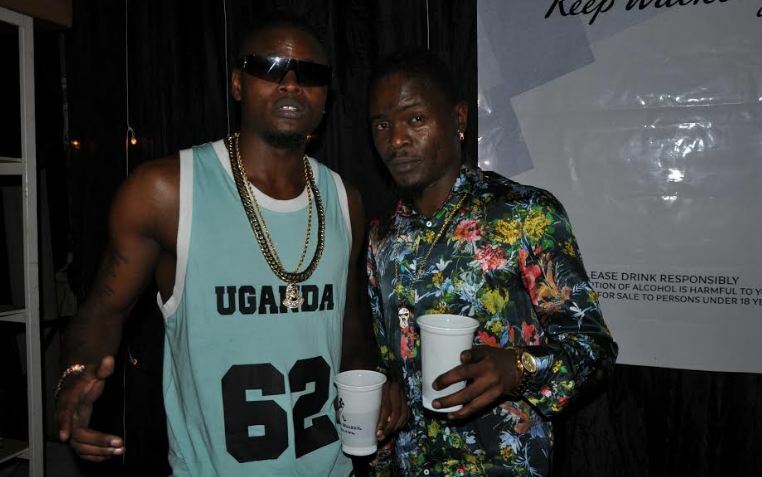 We want to give Ugandans a chance to be part of the African Nations Cup this year” CEO Alexis Jubilee remarked. Breeze Travel and Safaris Limited is an experienced Tour and Travel Company that has given people a memorable packages in and out of Uganda for over 16 years! 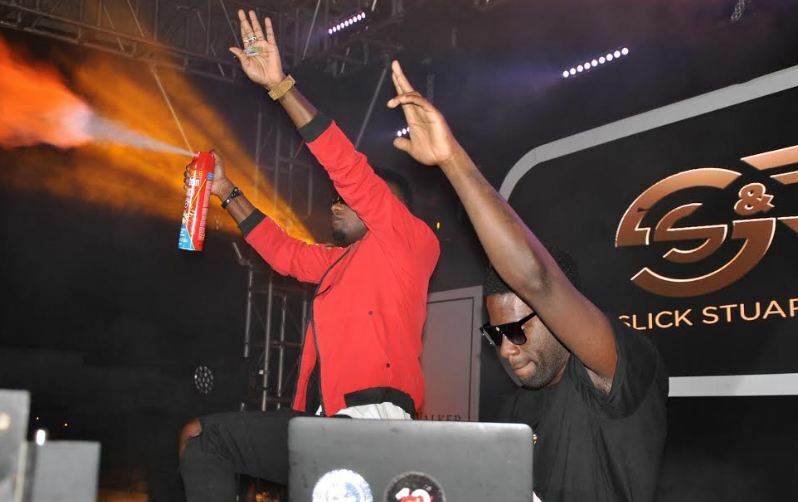 They organise events spanning from Business , Education , Sports and Leisure trips and tours Wide-World with memorable experiences. Breeze Travel & Safaris Ltd has been at the fore front of organising better ,fair and memorable sport tourism among them is the most talked about Maseru, Lesotho Tour that took over 100 people of all classes to watch African Cup of Nations Qualify Match in 2007 , from then they have organised different packages for sports including World Cup Fans to South Africa 2010 , Kenya vs Uganda in NairobiI Nyayo stadium 2013, Africa Cup of Nation Qualify in Ghana 2008, Afcon Gabon in 2017 and World Cup Russia 2018. Based on this experience and understanding of Sport Travel terrain they have again very exciting packages to offer Sports loving Uganda Tourists with the best memorable but fairest packages to travel Cairo- Egypt and watch Ugandas Cranes come back in the African Cup of Nations Finals. 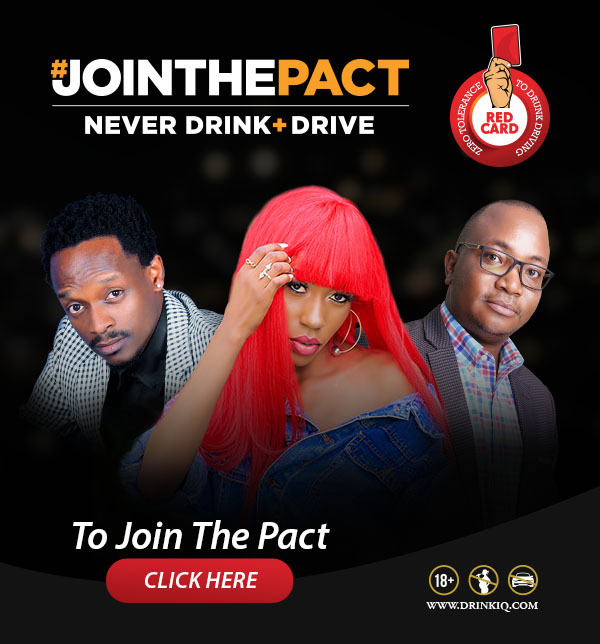 The package accomodates budget/ luxury fans who would like watch one match ,two matches or the three group matches involving Uganda Cranes. 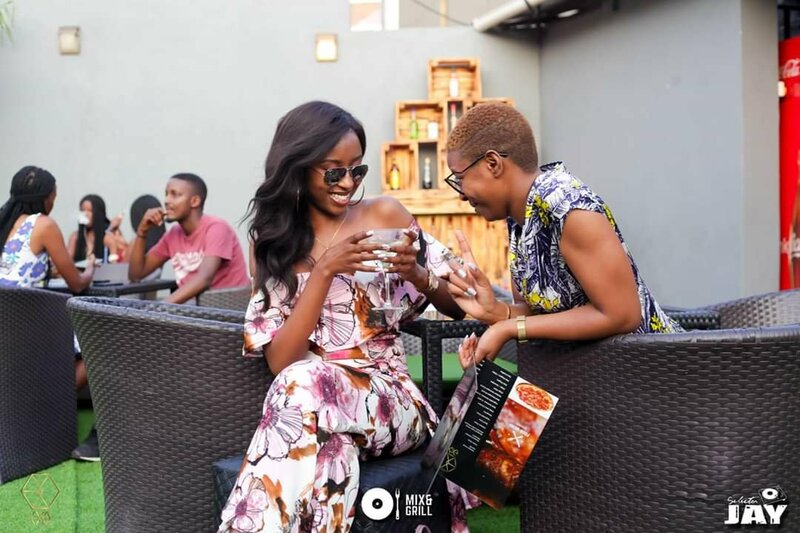 Forbes Billionaire Sheilah Gashumba has now shifted her clout to Exo Lounge in Industrial area. 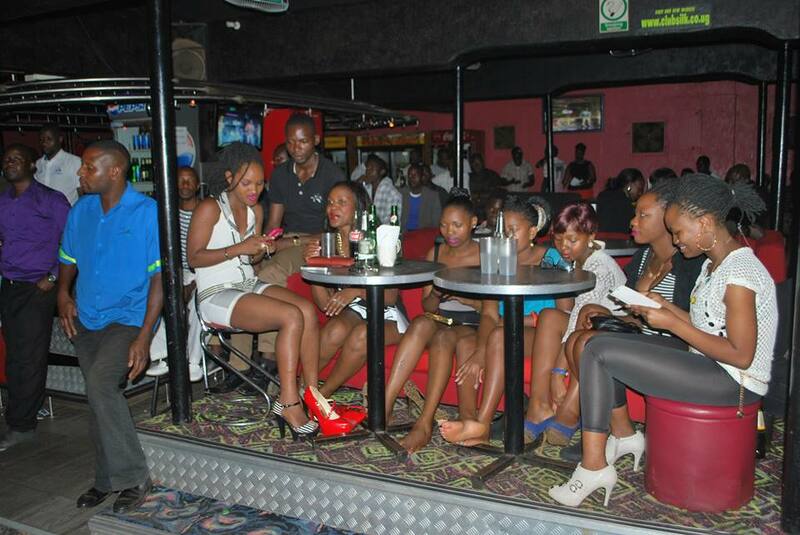 Gashumba wants to make Exo Lounge bigger than La Paronis as a way of teaching them a lesson. 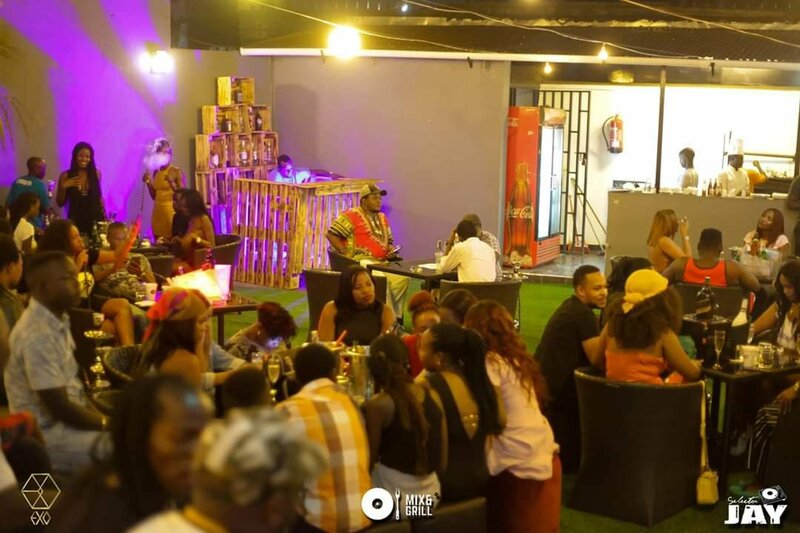 As La Paronis continues to diss Gashumba, she is going to make Exo Lounge the ultimate hangout spot in Kampala. 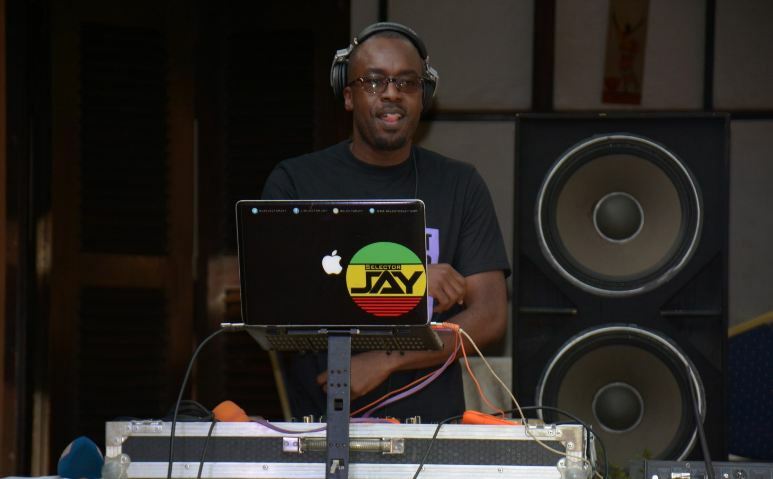 Selector Jay, who started out as a mobile DJ 15 years ago, has finally come of age. 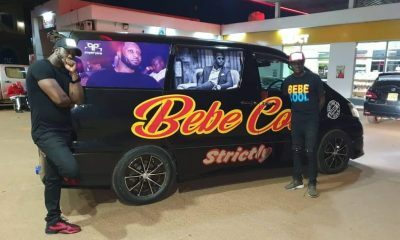 He stamped this with a mega show on Thursday evening at the Club Guvnor parking lot. 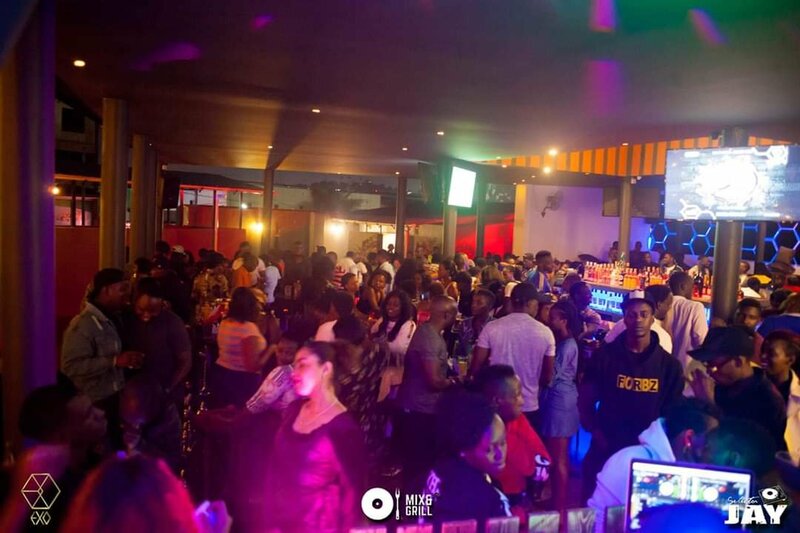 The cheerful DJ who has played at some of the top clubs and hangouts in the country saw his fans he has amassed over the years come out to celebrate with him his 15 year journey. 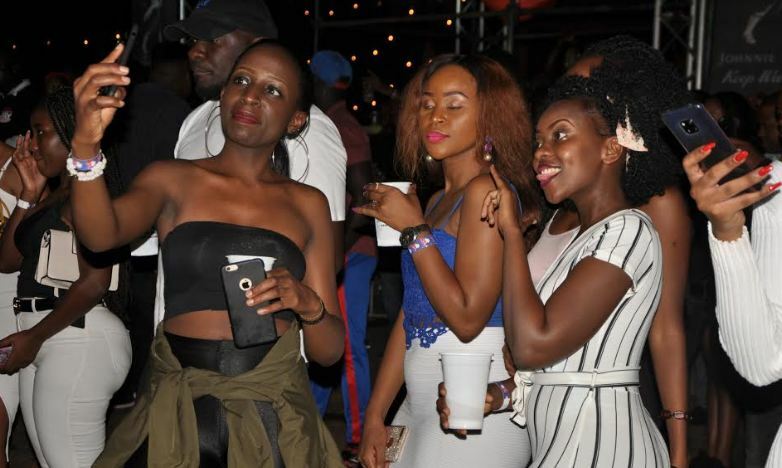 Despite the low turn up, revelers had a fun time as they danced away the evening as different deejays took to the turntables. 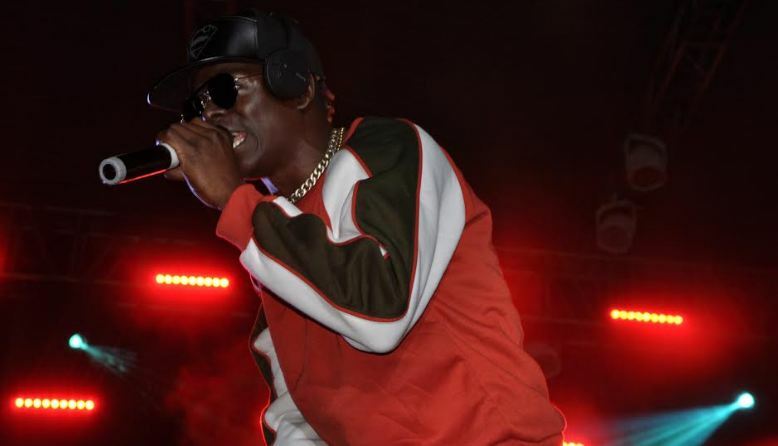 From Slick Stuart & Roger, to DJ Aludah, to DJ Nash, to DJ Brian, it was a rich line up that kept the crowd on their feet as they waited for the main man of the evening. 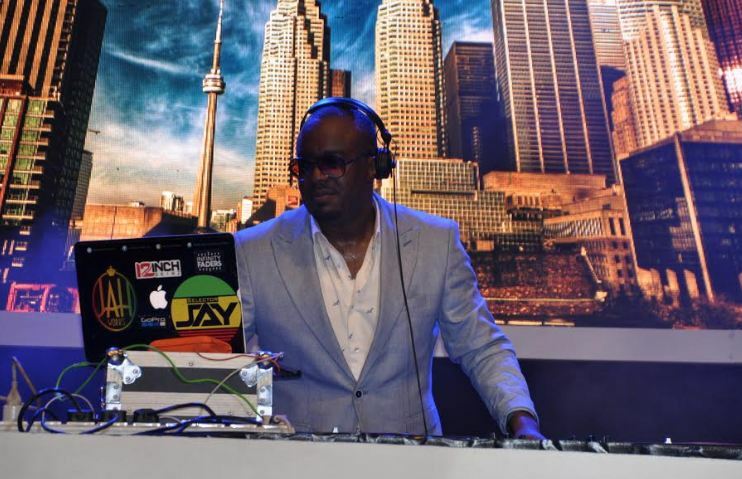 Selector Jay finally took over the turn tables minutes after midnight and was welcomed with wild screams and cheers from the already excited crowd. 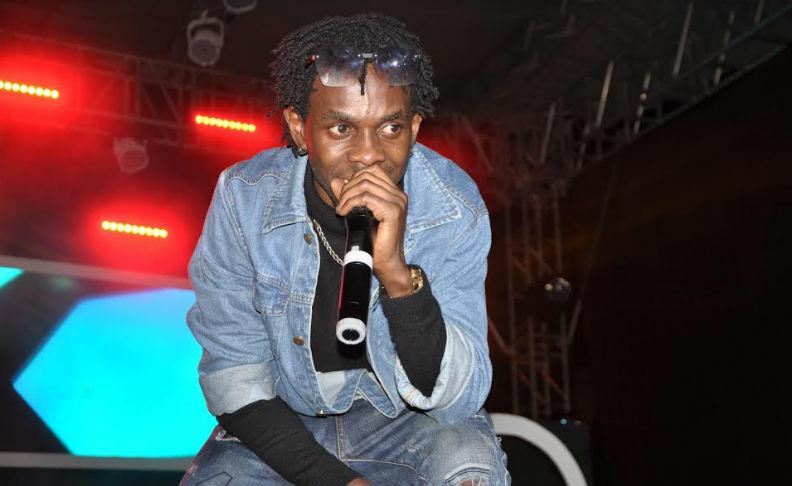 He kept up the tempo as he sampled several Ugandan hit songs during his set, much to the delight of the crowd who danced and mimed their favorite songs. 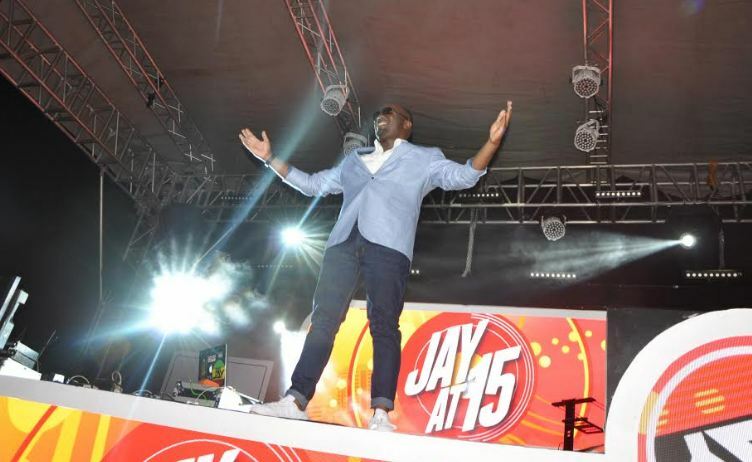 Jay was overwhelmed with the love shown by his fans and could not hide his gratitude as he continuously thanked the crowd for coming to celebrate with him this milestone. 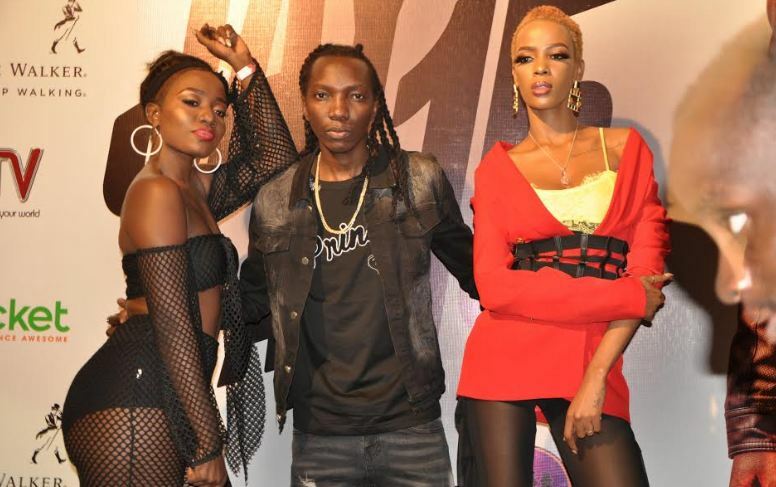 Meanwhile, the event was spiced up with artiste performances who included Micheal Ouma, Feffe Busi, Eddy Kenzo, Bebe Cool, King Saha, Exodus, and Fik Femica among others. 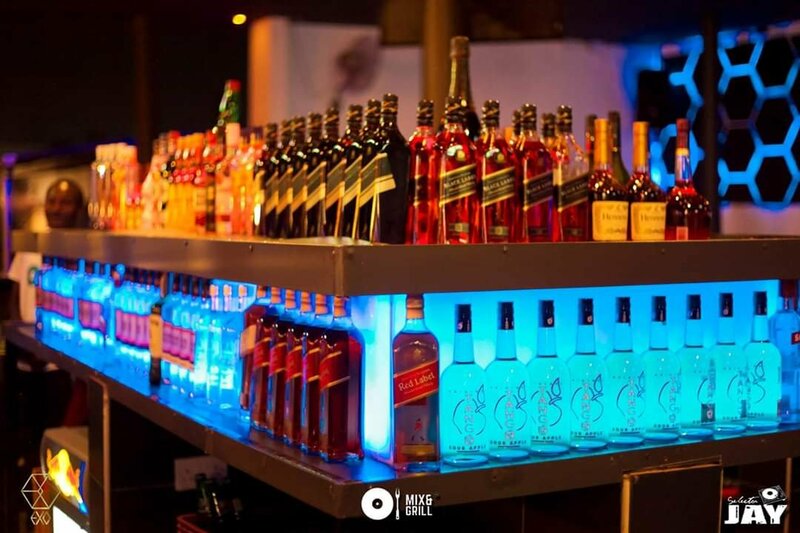 The event was organized by Muchachos Events and sponsored by Johnnie Walker.